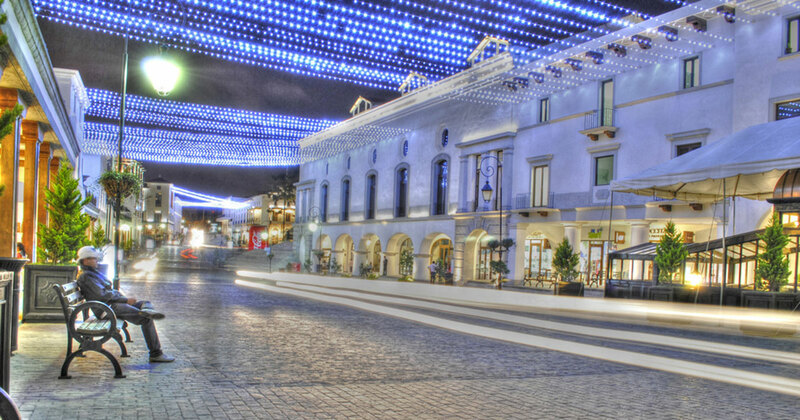 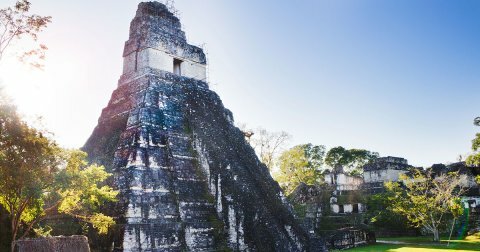 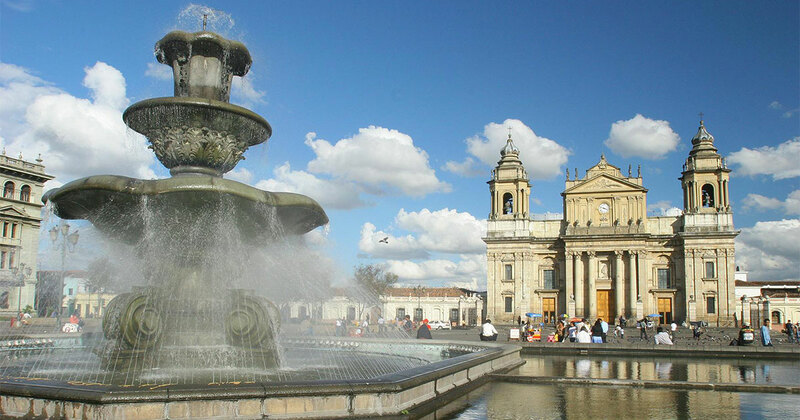 Guatemala’s capital city is the most modern and cosmopolitan city in Central America. 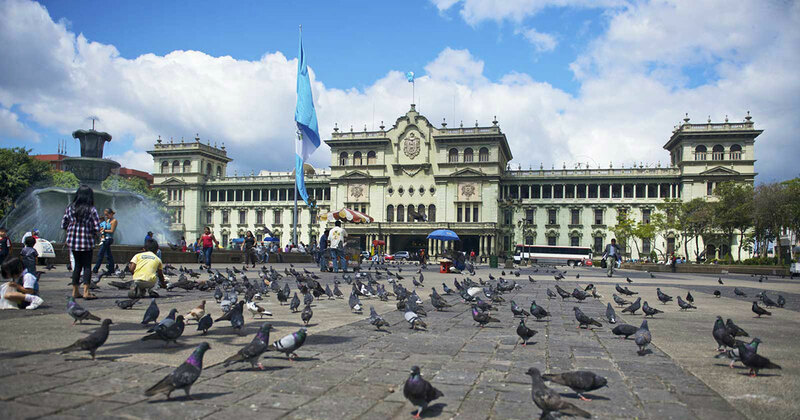 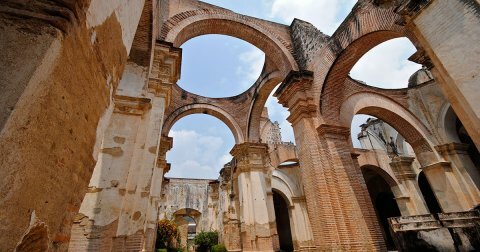 Fast paced and vibrant, Guatemala City (or Guate as it’s referred to locally) is a wonderful blend of old and new and possesses a distinct Latin charm. 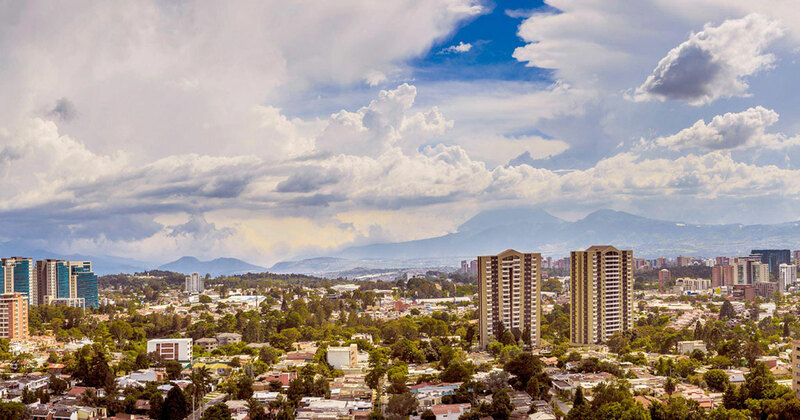 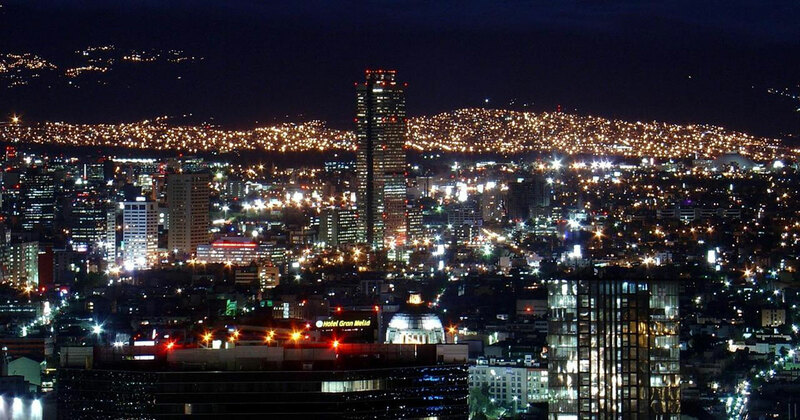 Today, Guatemala City has four million inhabitants. 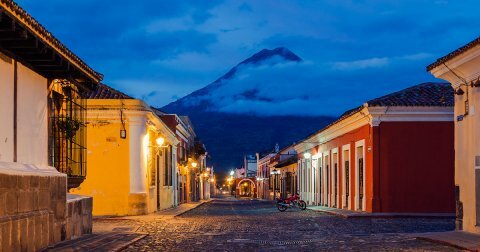 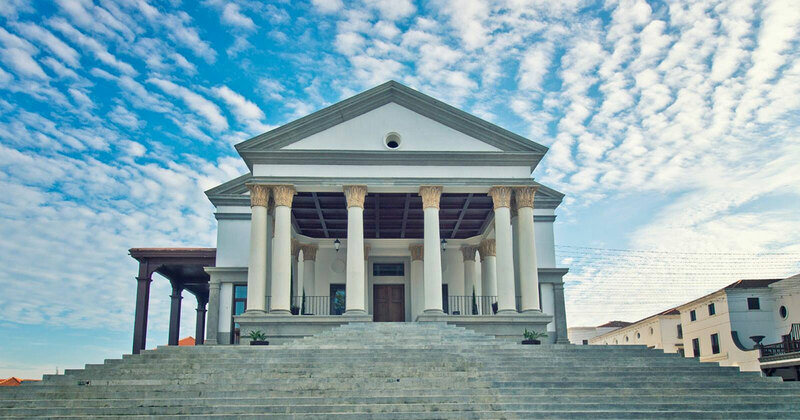 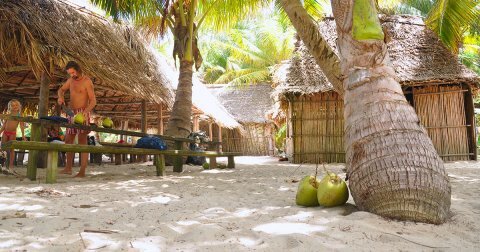 Its location, facilities and the International Airport “La Aurora” make it the starting point for visits to the rest of Guatemala.